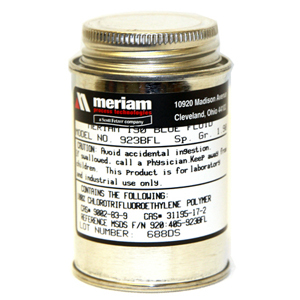 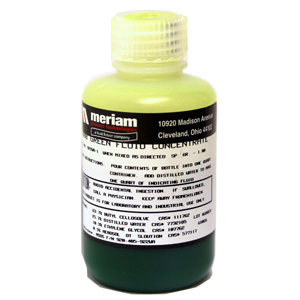 Meriam indicating fluids are available for a wide variety of needs. 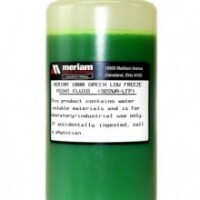 Low freeze point fluids are available for cold weather climates and outdoor use. 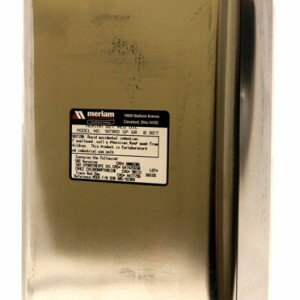 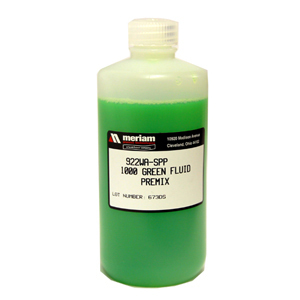 High temperature fluids are also available for higher temperature environments. 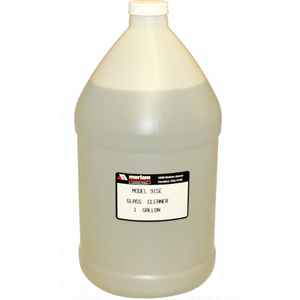 Indicating fluid specific gravity (density) options range from 0.827 Red Oil to 2.95 Red Fluid. 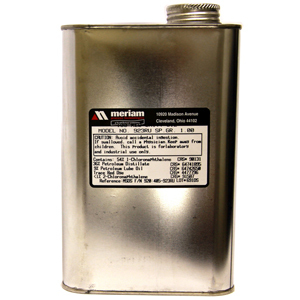 The higher specific gravity fluids can be used to increase the measurement range of any glass tube manometer.